You don't have to look far on the internet to find someone complaining about a memory leak in Android. There is, of course, the infamous Lollipop memory leak that was fixed in Android 5.1, but Google just crossed another big one off the list. According to the Android issue tracker, Marshmallow system memory leak issue 195104 has been closed with a status of "future release." That probably means Android N or a monthly patch. In the Android community, Lollipop 5.0 is known for a lot of things. Unfortunately, among those things is a pretty severe memory leak that has plagued users with app crashes and launcher redraws, as device memory filled and failed to clear. When Android 5.1 was announced, many hoped the issue would finally be resolved. After all, Google did mark the memory leak (which climbed to the 34th highest position in the issue tracker's history) as "future release" back in December. 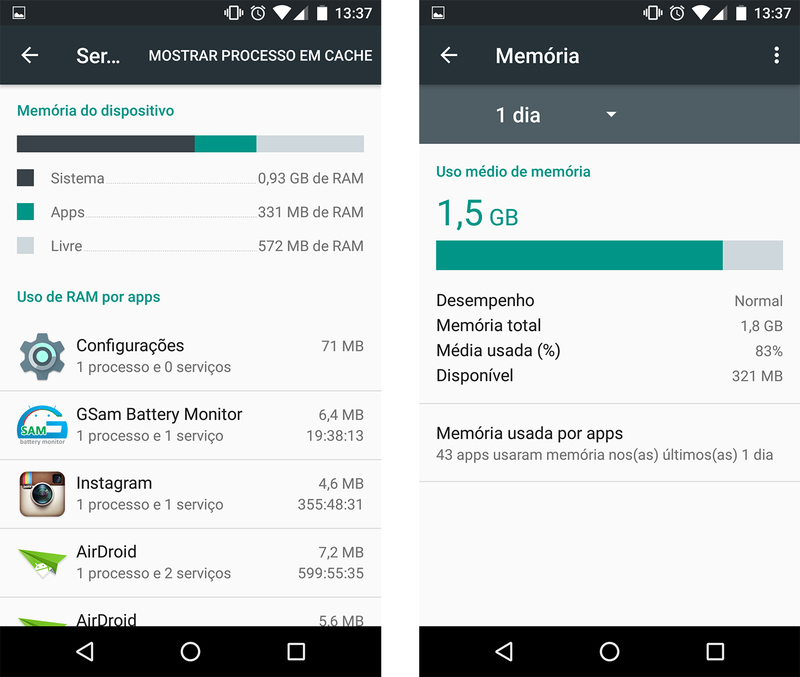 As it turns out though, Lollipop 5.1 is not without its own memory leak, at least for some users over at the issue tracker. But Google has some good news and some bad news.